The pilot used the Air conditioning to set the temperature low inside the plane. The incident took place inside the aircraft that was bound to Bagdogra from Kolkata. 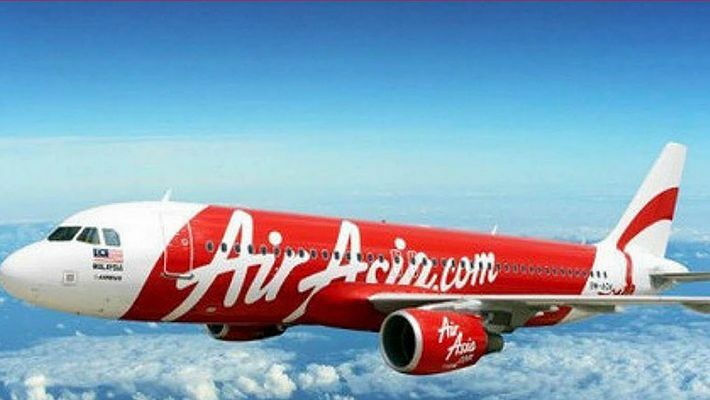 Air Asia passengers faced ill-treatment by cabin crew members as they were asked to suddenly de-board the plane. This incident has now courted controversy. the reason is that the pilot used 'smoke' method to make the passengers forcefully get out of the plane. The pilot used the Air conditioning to set the temperature low inside the plane. The incident took place inside the aircraft that was bound to Bagdogra from Kolkata. The aircraft was to take off by 9 in the morning, but after waiting for one and a half hours, the pilot told the passengers to de-board the plane. Due to heavy rains outside, the passengers refused. This led to a conflict between the passengers and the cabin crew. Understanding the passengers are not de-boarding the plane, the pilot allegedly turned on the air conditioning to drive them out. The passengers told they weren't given any snacks or water in the plane. But the cabin crew members did not agree with this point claiming they did serve water and snacks to the passengers. It was after four hours that the passengers managed to get off the plane. The issue became a controversy because many passengers have shot the video of the incident that took place in the plane. Is 'Less Traffic day' a huge success in Karnataka?